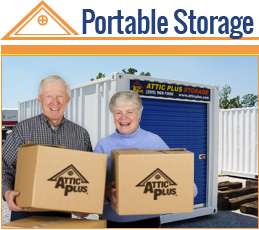 With 10 Greater Birmingham, Alabama locations there is an Attic Plus Storage close to your home or business. 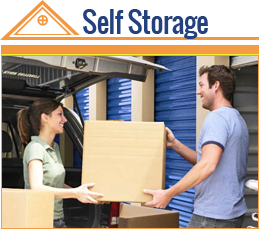 We offer portable storage that can be delivered to your home or business. Local reservations guaranteed with appliance dollies and furniture pads available. 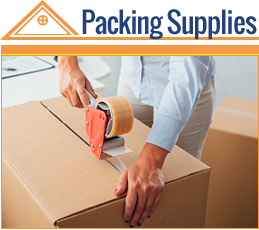 We offer locks, boxes, furniture covers, and a variety of other packing supplies. 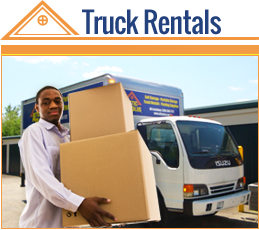 We are locally owned and operated by family here in the Greater Birmingham, Alabama area. Additionally, our locations offer the most modern amenities with Resident Managers, Electronic Keypad Access, Recorded Security Cameras, and 7 Day Access. And ALWAYS friendly, professional service!